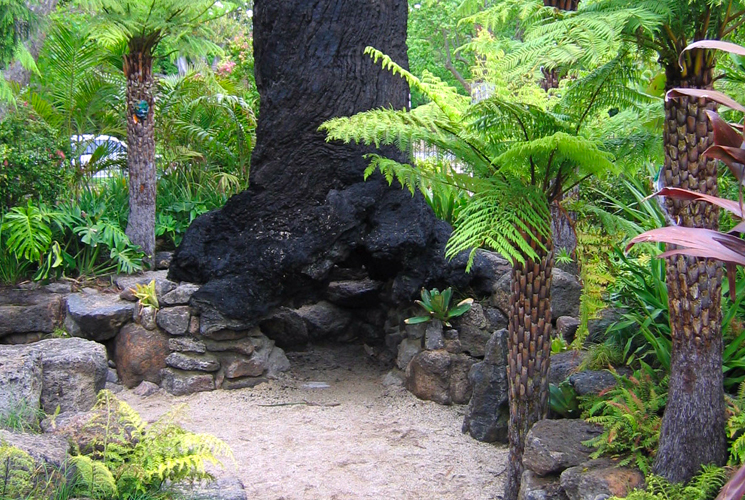 Balinese Style landscaping describes the lush tropical plants, usually with vibrant colours, characterised by stone features and timber found in Bali gardens. We are experts in Balinese Style landscaping requirements, who can offer you the service and advice to ensure you have the cool and relaxed feel of Bali to suit your own specific landscaping needs. Contact us today to discuss your Bali Style Landscaping needs and arrange your free quote.